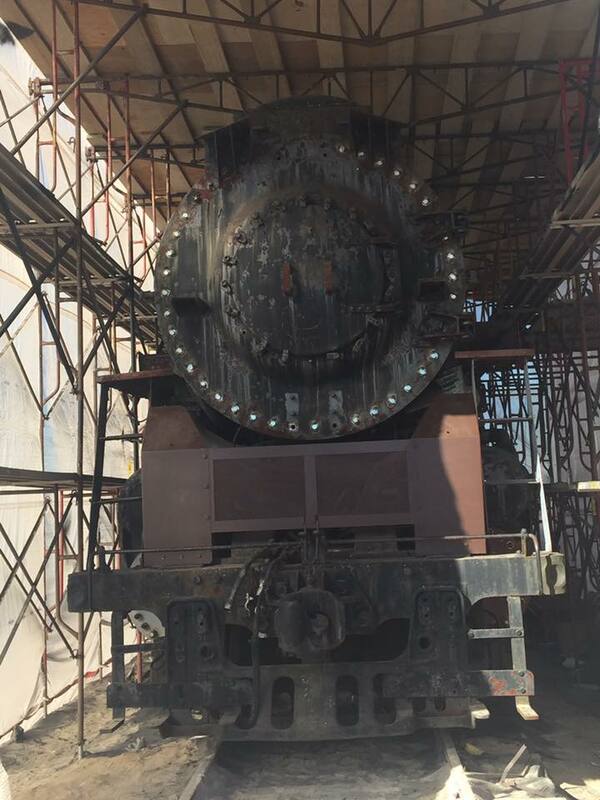 Gemini Industrial Machine Specializes in the very niche market of steam locomotive repair and new part construction. Team members have 20+ years experience specializing in ASME code boilers and FRA compliance. We can design/build a missing component for your cosmetic restoration or engineer/build a new boiler for your operation and everything in between. If you are simply looking for a third-party consultant on your restoration to oversee contractor progress, let us help you. Building a new mainline steam locomotive takes team work and patience. we really enjoy what we do and it shows in our work. Here are a few of the many parts for PRR T1 #5550 we have engineered and built. when it came time to manufacture the 80"" diamter boxpok wheel for the PRR T1 #5550, gemini spent countless hours managing contractors to ensure the highest quality. much time was spent doing metalurgy to ensure exact match to original steel. These wheels had not been poured in more than 60 years. Gemini Industrial Machine prides itself on doing the dificult and complicated. This rolls over into the super niche world of Live Steam 1/4 and 1/8 scale trains. We regularly help hobbist all over the world by machining or manufacturing custom one off parts. Customers lean on our skill and knowledge to help them complete their model project. We can do everything from complete engineering, 3d printing of molds, casting componets and machining complete chassis. 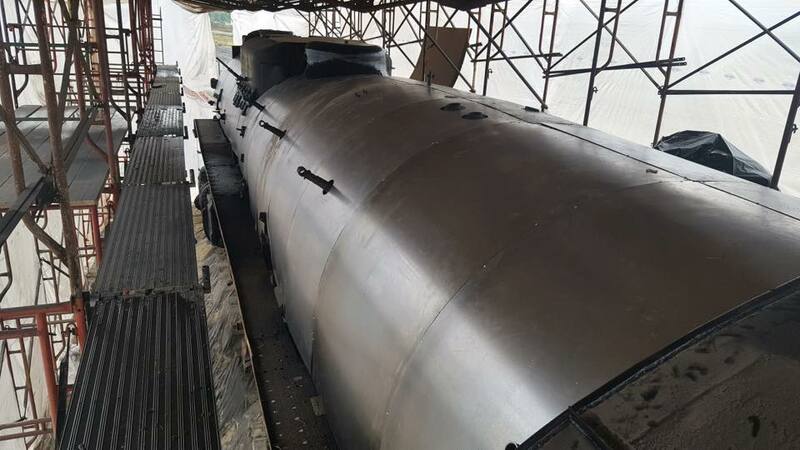 We also build large custom boilers. Check out a small section of our work below. More work can be provided upon request. Let us waterjet your next custom frames. 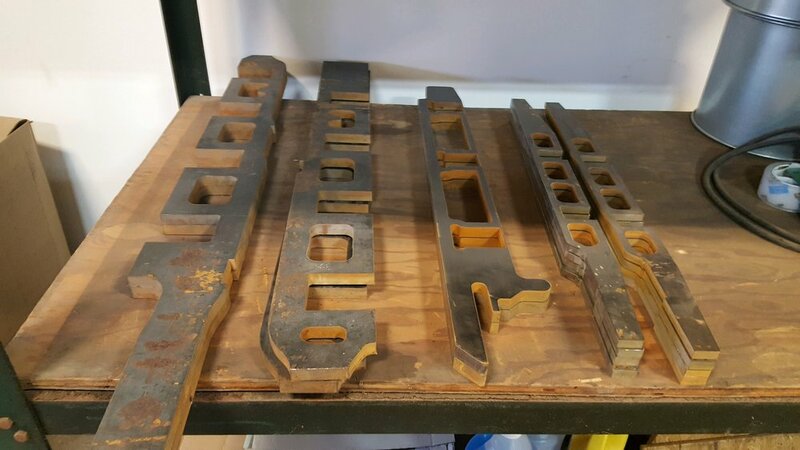 above are frames for 1/8th scale steam locomotives. From L-R, 4-8-8-4 Big Boy front frames, big boy rear frames, 4-6-2 pacific frames and 0-4-0 frames. 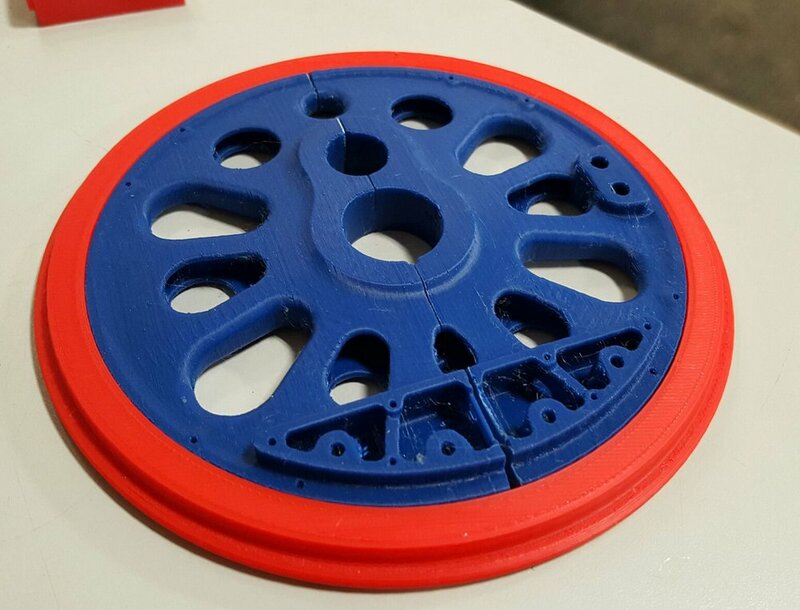 our engineers can provide high quality 3d prints to be used for testing or molds for casting. Here is an example of custom rough boxpok castings for a custom locomotive. we did final machining and added steel tires. patterns were 3d printed and wheels were cast from gray iron. We often manage a project from beginning to end. Here is an example of a brake shoe for a custom locomotive. 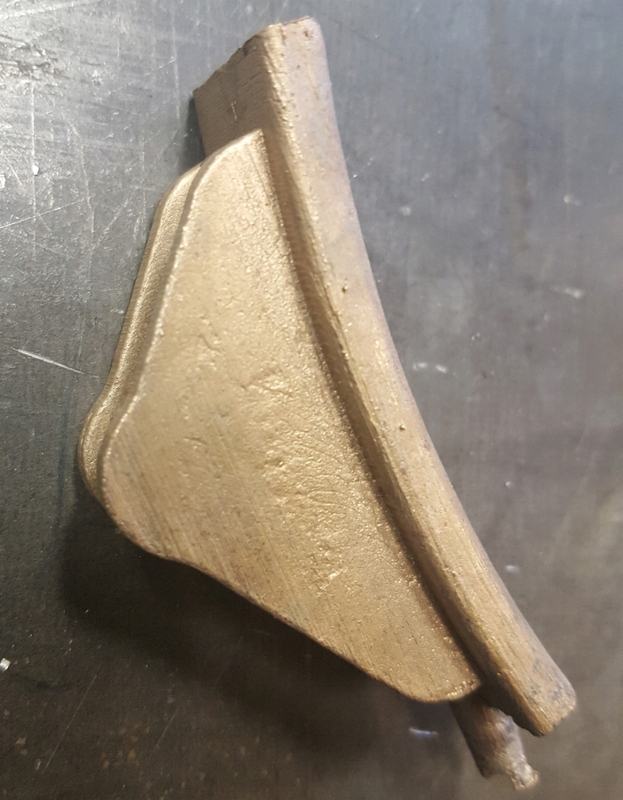 we engineered a 3d printed mold, created wax pattern and had hard bronze shoe cast and machined/delivered to customer.